The Los Angeles Dodgers are one of the most storied franchises in all of sports, with enduring legacies both on and off the diamond. Chief among the hallmarks of the organization is an unparalleled pitching dominance; Dodger blue and white brings to mind brilliance on the mound and the Cy Young Awards that follow. In Brothers in Arms, acclaimed Dodgers writer Jon Weisman explores the organization's rich pitching history, from Koufax and Drysdale to Valenzuela, Hershiser, and the sublime Clayton Kershaw. Mike Piazza’s autobiography - the candid story of the greatest hitting catcher in the history of baseball, from his inauspicious draft selection to his Hall of Fame-worthy achievements, and the unusual controversies that marked his career. Mike Piazza was selected by the Los Angeles Dodgers in the 62nd round of the 1988 baseball draft as a "courtesy pick". The Dodgers never expected him to play for them - or anyone else. Mike had other ideas. Overcoming his detractors, he became the National League Rookie of the Year in 1993, broke the record for season batting average by a catcher, holds the record for career home runs at his position, and was selected as an All Star 12 times. Mike was groomed for baseball success by his ambitious, self-made father in Pennsylvania, a classic father-son American-dream story. With the Dodgers, Piazza established himself as baseball’s premier offensive catcher; but the team never seemed willing to recognize him as the franchise player he was. He joined the Mets and led them to the memorable 2000 World Series with their cross-town rivals, the Yankees. Mike tells the story behind his dramatic confrontation with Roger Clemens in that series. He addresses the steroid controversy that hovered around him and Major League Baseball during his time and provides valuable perspective on the subject. Mike also addresses the rumors of being gay and describes the thrill of his game-winning home run on September 21, 2001, the first baseball game played in New York after the 9/11 tragedy. Along the way, he tells terrific stories about teammates and rivals that baseball fans will devour. Long Shot is told with insight, candor, humor, and charm. 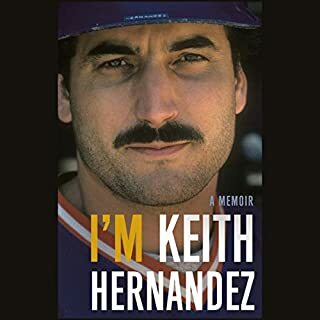 It’s surprising and inspiring, one of the great sports autobiographies. 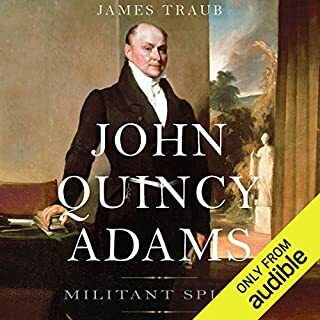 Where does Long Shot rank among all the audiobooks you’ve listened to so far? What was one of the most memorable moments of Long Shot? If you love Baseball, you owe it to yourself to use a credit to learn the real story of Mike Piazza. 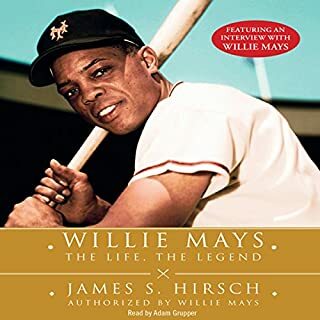 i really have a whole new respect for Mike now, and even before listening to this book he was my all time favorite catcher. 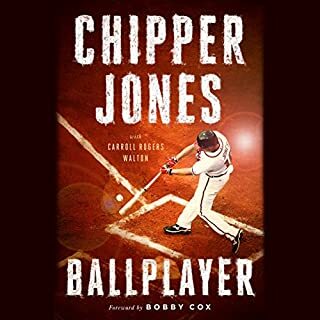 If you love baseball stories and overcoming adversity, this book is for you. He takes you from his early days hitting balls in his backyard right through the major league. Amazing how such a standout player can be overlooked by everyone in baseball, as he was drafted as a favor to his father in the 62nd round by the LA Dodgers. His hard work, perseverance, and belief in himself eventually carried the day. Mikes's language can be a little rough at times for very young readers, but it does fit the context of his story. I especially liked it because Mike is the narrator which makes it more personal. Aspiring young players will get a mental boost from listening to this program. It’s difficult to see Mike as an underdog. However, his path to the majors was just that. It’s interesting to hear Mike be a fish out of water and discuss some of the happenings in the game. Definitely a listen for baseball fans. What an amazing story of Mike’s life. 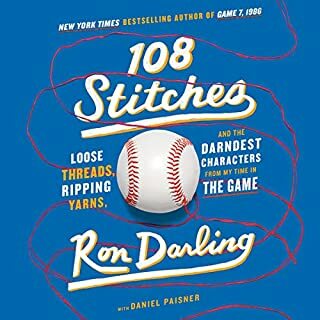 Mets fan or Baseball fan, it doesn’t matter; this is a great book! A truly engrossing story. Mike Piazza's story as a long shot who never gave up and worked hard, never compromising, to become one of the greatest players in the game. it was interesting to see how the business side of baseball works and how the Dodgers just couldn't, or more precisely wouldn't see how important Piazza was to their organization. As a life long Dodgers fan, trading away Piazza was one of the worst moves the Dodgers have made, ever. I don't normally read sports books nor athlete biographies, but this was a true joy and a real page turner. Great book. I was a little worried at the beginning when piazza was reading the book himself, but that subsided by chapter two. Excellent insight into the mindset that it takes to compete at the games highest level when he(piazza) was the one who knew he could. If you could sum up Long Shot in three words, what would they be? His inner thoughts of how he felt about being pitched at by Clements and what he was thinking when Clements threw the broken bat at him. 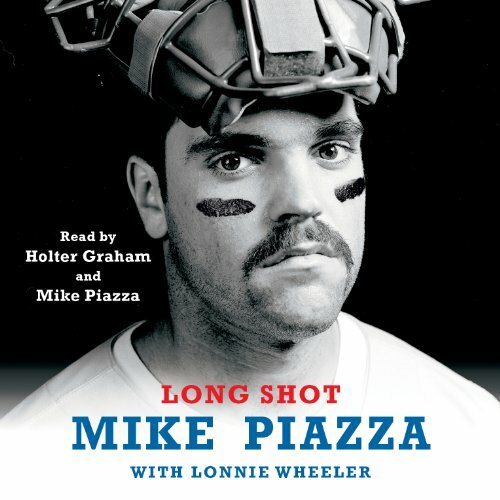 Have you listened to any of Holter Graham and Mike Piazza ’s other performances before? How does this one compare? Yes, his feelings towards how the NY fans accepted him and backed him as well as how he felt with and dealt with all the events surrounding 9/11. His big home run in the return game after 9/11. Simply a must read for a NY Mets fan. I watched Piazza through his career and enjoy knowing the inside stuff. 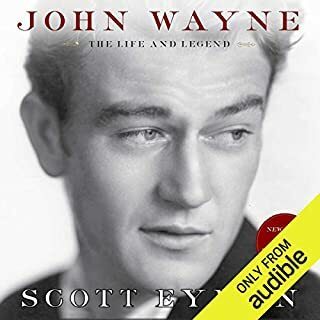 Listening to this book brought back a lot of memories. Wasn't just any one thing, but the tales of his interactions with Eric Karros gave a chuckle. I laughed out loud at many of them. Which character – as performed by Holter Graham and Mike Piazza – was your favorite? Holter Graham was the perfect choice for narrator. What did you love best about Long Shot? I loved that Mike was very candid about his career and treatment. I have been a fellow fan for years and always wondered what makes him tick and what he was thinking in the moments that made baseball history. I lived the moments as a fan going to the Met games that he is describing and had a breat time reliving them now. This a must download for any New Yorker and baseball fan. Getting to learn a little more about one of my favorite Baseball players. Reminiscing about the days the Mets were winning. The recap of the grand slam single. Also the review of the 9/11 game brought back memories and gave me goose bumps. A long shot with a big bat. I'm a Piazza fan. I enjoyed the heck out of the book. I think Mike did a great job of explaining a lot of his thought process, as well as having some of my questions concerning the Mets and Piazza answered.Lets face it if the hall does not call... "There's something wrong with us, something very, very wrong with us. "Last but not least... LETS GO METS! !